Welcome to the Grosvenor Ambleside. Unquestionably the finest building in West Vancouver. 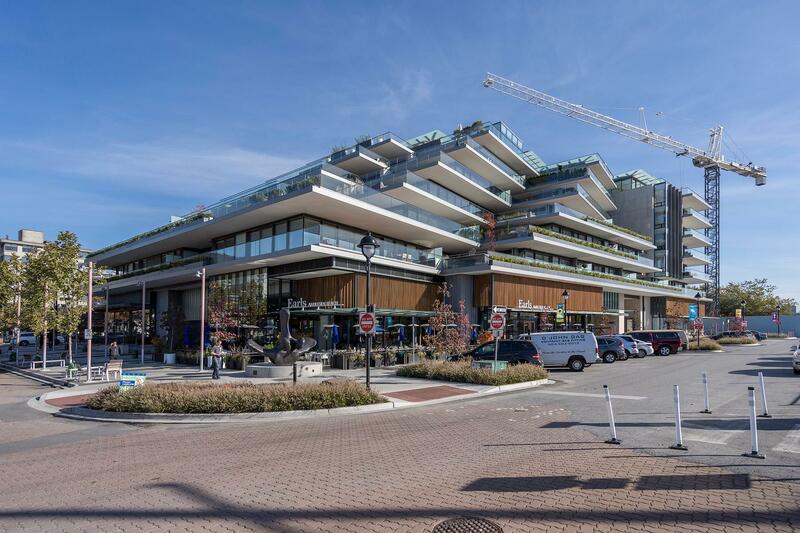 Designed by renowned architect, James Cheng, this building offers unparalleled finishes including, Wolf & Sub Zero Appliances, fully automated blinds, wide plank, white oak hardwood floors, hotel like, Italian marble bathrooms, and fully equipped gym and yoga room. Enjoy 24 hour concierge service, and easy access to Earls & Heirloom, just steps from your door. Move in now and enjoy the very best of West Vancouver.